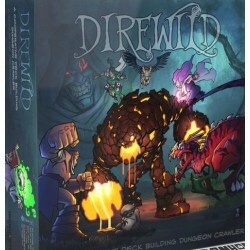 Direwild is a fully co-operative, tactical, dungeon-crawling deck-builder. There is no dungeon master; it is purely the players vs. the game. 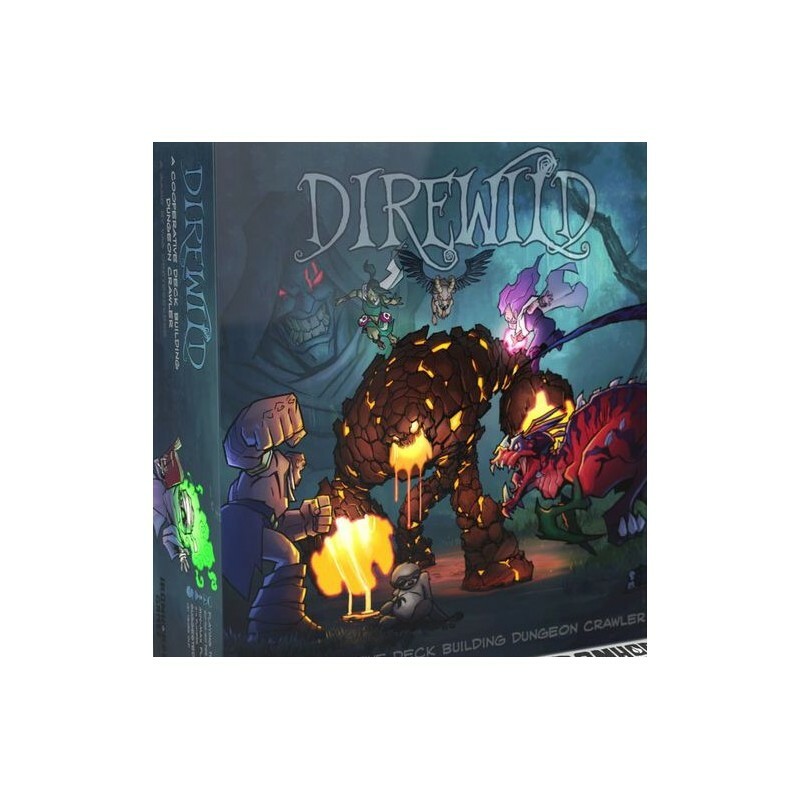 Players assume the role of animists, heroes that can summon creatures both great and small (represented in the cards you build your deck with), then combine those creatures in unique ways.